You’ll know only too well that flexibility is crucial in maximising occupancy rates and minimising the likelihood of giving yourself a hernia on changeover days; and when it comes to making your accommodation as adaptable as possible – it’s all about the beds. 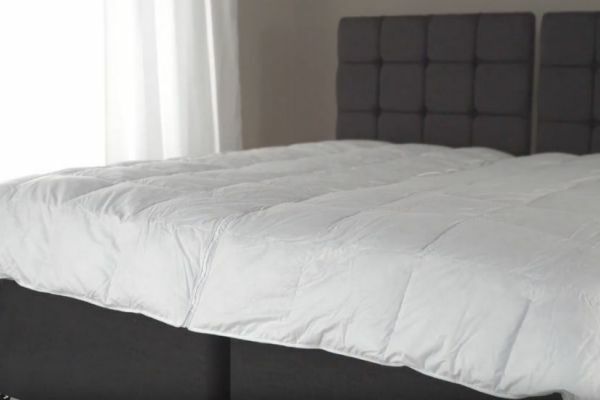 Watch our video about how zip and link duvets can solve your problems! 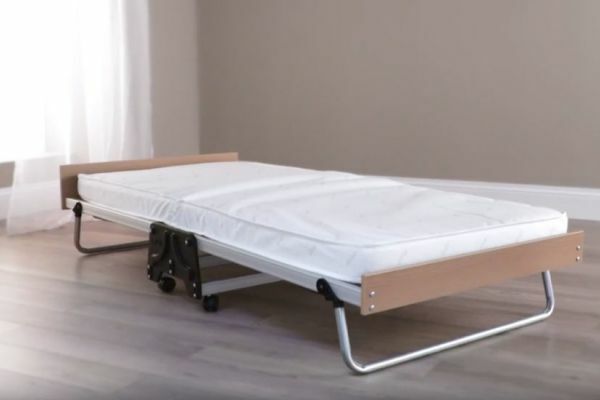 Watch our video on how our exclusive Quick Link simply slips all the way around two single beds and holds them together. We’d love to know what you think of our NEW company video. One customer recently said it was “refreshing to be reminded that there are businesses out there who do still put customer service first”. What do YOU think? 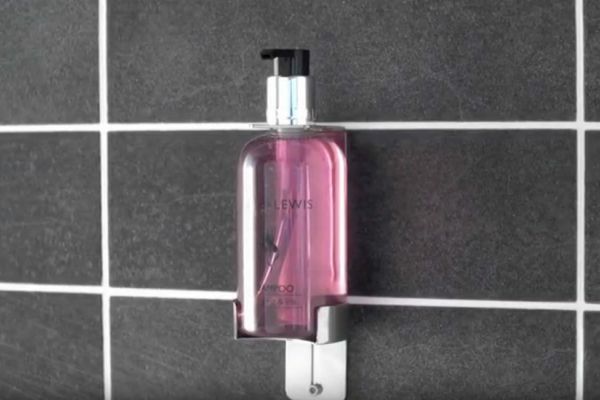 Watch our video on how to easily install our wall bracket for 300ml shampoo and conditioner bottles. 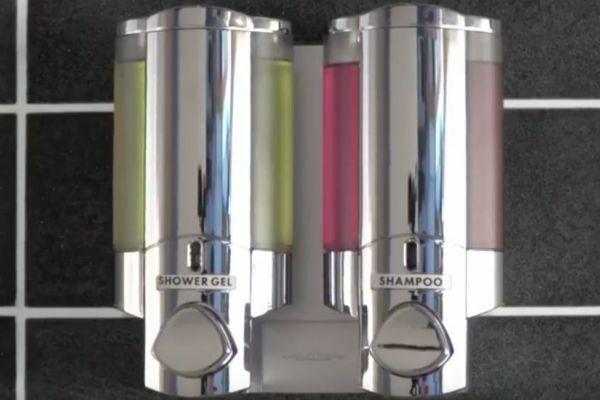 Watch our video on how our Aviva shower gel and shampoo dispenser can enhance the look of your guest bathrooms. 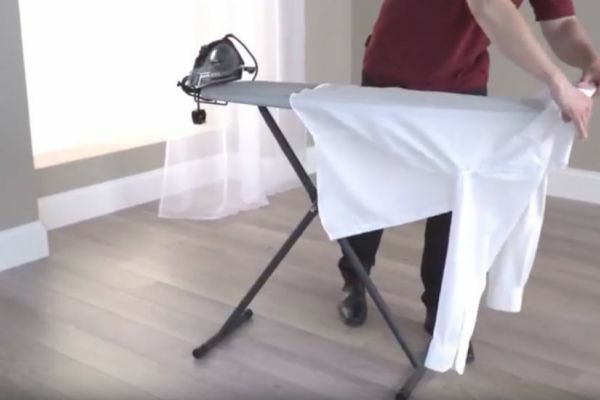 Watch our video on how we can help you with our easy fit instant frilled base valance. 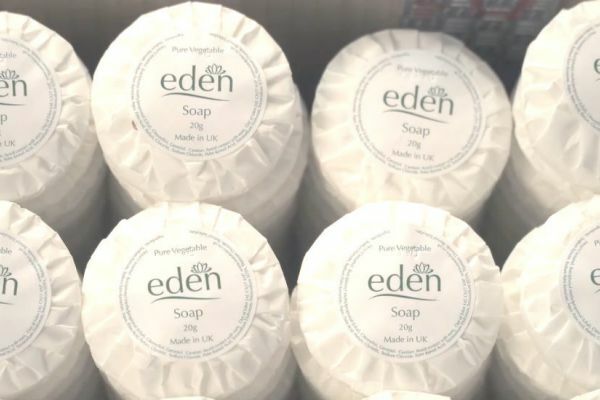 In 2009 Out of Eden acquired the manufacturing line from Buckingham Soap Ltd, our UK soap manufacturer for many years, because we wanted to maintain a UK made product. 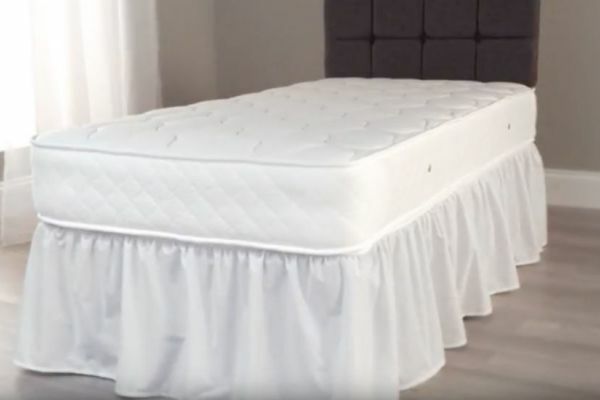 Watch our video about our large J-Bed folding beds, with automatic opening action and a great solution to offer larger groups of guests at your hotel or B&B. 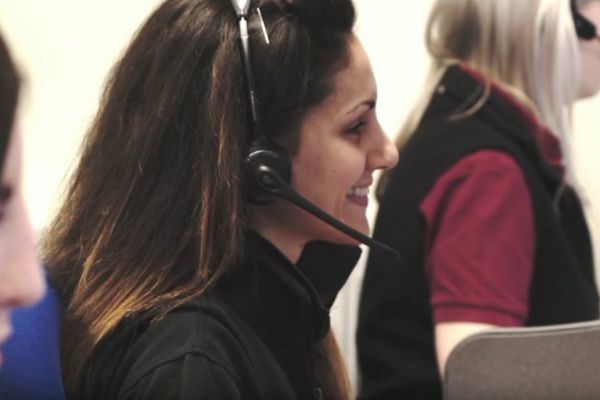 Watch our video on how Corby's ironing centre can help you provide more value to your guests.